I love Pinterest. Even prior to starting a blog, I had tons of boards and was always pinning. 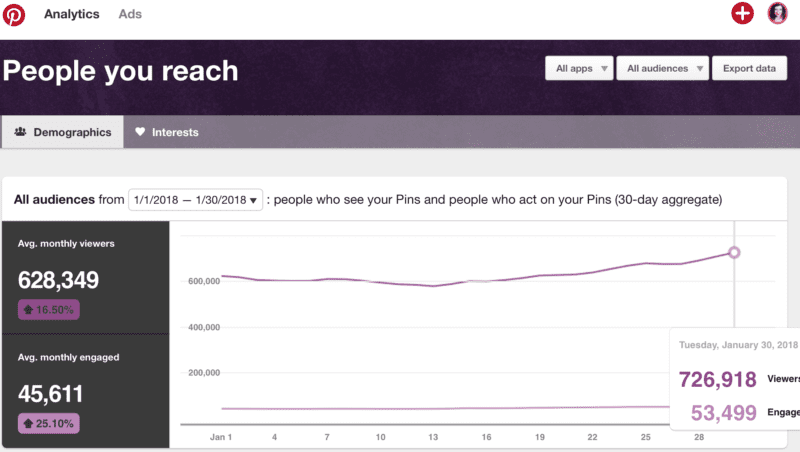 When I started my blog, I didn’t realize how big of a role Pinterest would play in driving traffic to my website. Over the past year, I have really experimented with Pinterest and in return have had some very solid results. In fact, over 90 percent of my traffic is driven from Pinterest. Time on Pinterest, is time well spent. More than any other platform, Pinterest has given me the best return on my time investment. Quite frankly, I am horrible at social media platforms. However, while you can be social on Pinterest, it’s not a social media platform. It’s a search engine. 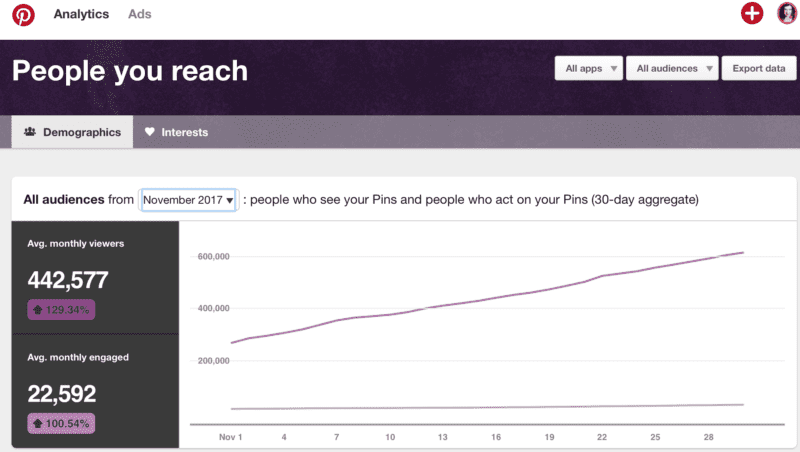 Using Pinterest as a search engine I was able to bring in a ton of traffic by using Tailwind and manual pinning strategies in just five short months. Now, take my word for none of this. These things have worked for me. 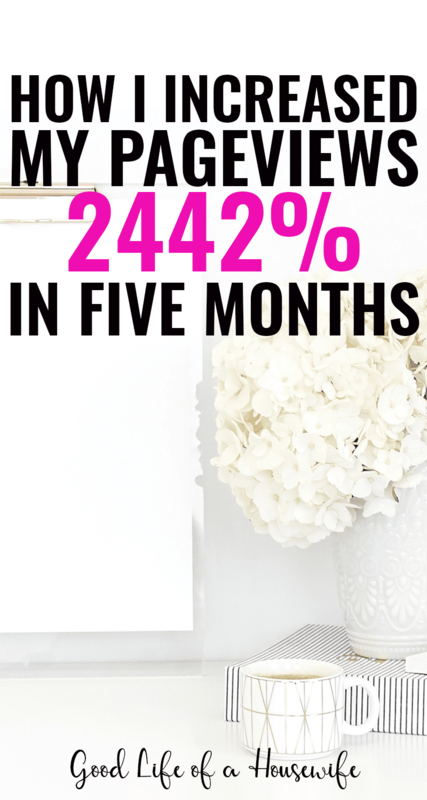 I went from averaging 20,000 Pinterest views to 600,000 views in five months. What’s important about this? I see a direct correlation to the number of page views my website gets. Let’s get started on how I use Tailwind and Manual Pinning to explode my traffic. 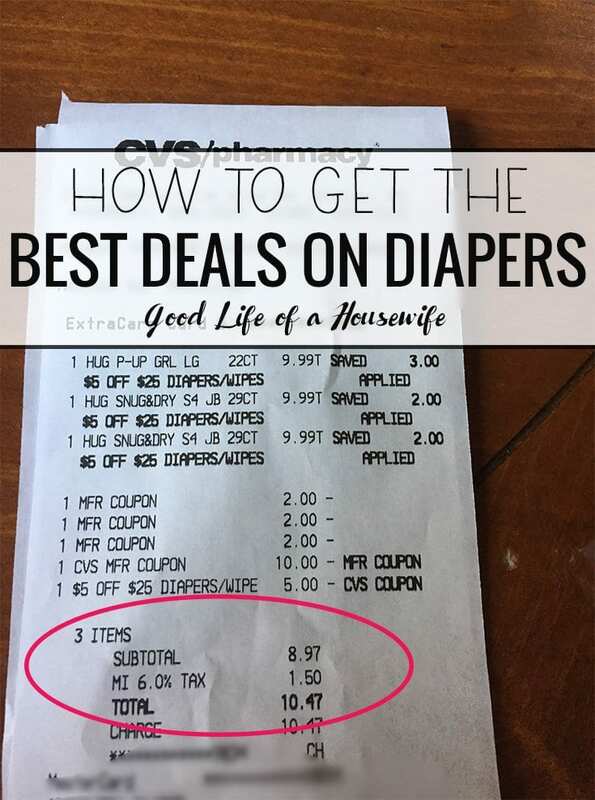 The following post includes affiliate links for Tailwind which I use and love! This was a big month for me. I mentally decided to “relaunch” in September and look at my blog as a business. Not a hobby. This is when I decided to implement strategies and not just throwing posts to the wind. As you can see here, I finished off the end of the month with 726,918 views. As of February 06, I am at 833K monthly viewers. Because I currently have 1674 Pinterest followers. Nothing to crazy. On October 1st 2017, I had 1105. While my followers have increased, not significantly enough to give me the numbers above. This showed me strategy is FAR more important than followers. My first thought used to be who cares how many Pinterest views you have. But what I found is there is a direct correlation to my websites page views going up, as my Pinterest views increase. Here’s more pudding for your proof. 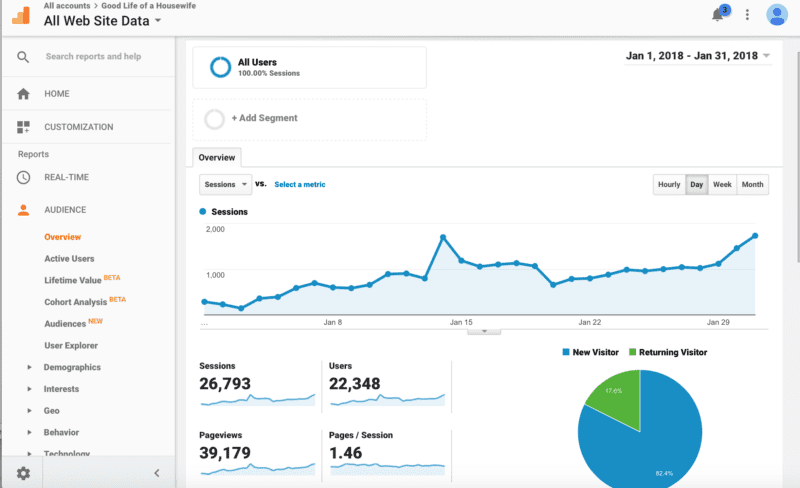 How I increased my page views by 2442% in five months. At this point, I was only manually pinning here and there. I was not consistently creating new content, pins or adding them to Pinterest. As you can see my this showed in my monthly stats. It was then I decided to stop fluffin’ around and get things done. The right away. You can read more about the improvements and things I needed to change. 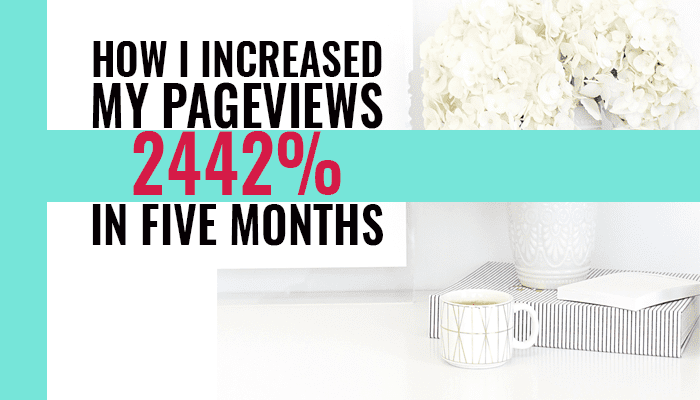 After implementing changes, blogging consistently and using Pinterest, I was able to create an upward trend month over month and increase my pageviews 2442% in just five months. So what’s the secret to killing it at Pinterest? It’s a strategy. The first thing is setting your Pinterest profile up for success. The second, is a series of getting your pins, tons of them, out there. I do this in two ways: manual pinning and using tailwind. How I used tailwind to go from 20,000 to 600,000+ page views in five months. Let me be clear. You’re not going to just sign-up for Tailwind and your Pinterest impressions are going to just explode simply by using the service. To say otherwise would be misleading. Tailwind is a tool for you. Now used the right way, with a well-rounded plan, your Pinterest impressions, and Traffic to your site can explode. Think of painting a room. Have you ever painted a room? Ask any professional painter and they will tell you a majority of the job is prep work. It’s filling in holes, sanding the wall, degreasing, prepping the trim, protecting the floors, etc. It’s not just slapping a coat of paint on the wall. Your tailwind strategy is much like those final coats of paint. It’s going to bring everything together and create a finalized product, but you need to do the prep work. There are probably about 100 things you need to do to get your Pinterest ready for takeoff. I could easily turn this into an e-book. For optimized results, it’s important the following things have already been taken care of. Sign up and start your free trial of Tailwind. Your profile is a business Account (for Measuring Metrics) A business account will let you view your analytics so you can see your successes. You have Rich pins enabled. This will show your post tile and description as well as your blog’s name. You are naming your Pins and Filling out enticing descriptions: When you upload your pins to your post. Make sure you are filling out a title and description. This will show up in your rich pins. Your Profile is unique and tells what you offer and is heavy with keywords. Make sure you fill out your profile. As a newer blogger, it can feel cheesy. I get it. I struggled with this. But if you leave it blank it will not entice people to follow you or visit your blog. Use keywords that describe your blog so easily pull up in Pinterest searches. You have a clear and personable profile photo: I personally find that I connect more with a face then a logo. I have also found in the multiple profiles I have had through Pinterest you get much more engagement when you have a picture associated to your profile. Use keywords in your pins descriptions: Use keywords in your description to help Pinterest sort your pins and show them to the right people. Keywords are search words people would use. 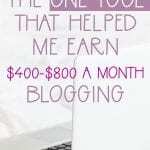 For example, in this post, my keywords include: growing blog traffic, increase page views, etc. To tell if your pins are truly “pretty” compare your pins to others. Look at boards you created. What did you like about the pins you saved to them? How do your pins look in comparison? I thought people would be blown away by the knowledge I could offer. Needless to say it never “took” off. Improvements: Instead I brightened my pins up and made them VERTICAL. I also used more enticing titles to add value to the post, used stock photos and took better quality pictures. My pins are all made in adobe photoshop. When I first started I would size them too big, like 2000PX by 4000PX as a result Pinterest would shrink them down causing them to be blurry. Now I stick to between 700-1000 PX by 1400-1800PX. I also started saving images as a .PNG vs. a .JPG. They are much cleaner, prettier, and pinned more often. How do your pins stack up next to other pins on the board? Do they blend right in? Do they look like you made them in paint? Create multiple pins with titles that encourage urgency, mystery or a call to action. Play around. There are lots of times I am surprised when a pin takes off. Others I think are great, and they never fly. Create as many pins as you want sometimes I will create 10 or more pins per post. The more pins you have, the more bread crumbs you’re leaving trailing to your website. Send them out a few at a time into the Pinterest Universe and see what works. 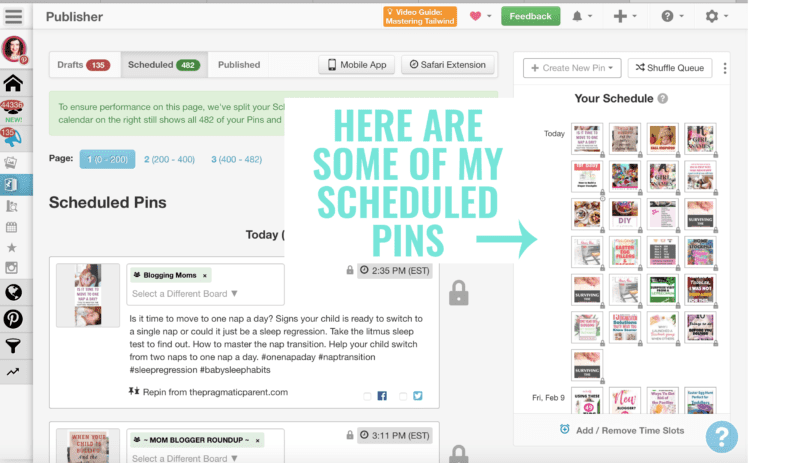 Repin and schedule those popular pins with Tailwind. 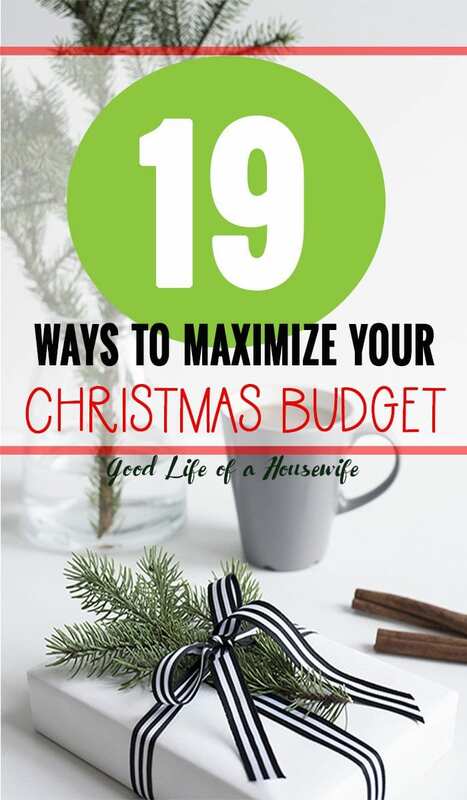 For my post 19 Creative ways to get more from your Christmas budget I created three different pins. Profile. Check. Pins. Check. Now time for a strategy. This is how I use Tailwind and Manual Pinning to explode my traffic. I prefer to use a one, two punch for maximum results. I find that it’s completely necessary to manually interact with Pinterest. I will manually pin to my boards everyday, probably at least 10 pins. Pin top trending pins, pins from your group boards and pins that best fit with your own boards. It’s also worth mentioning to keep your public boards inline with what you blog about. If you’re a food blogger don’t have a board for hairstyles. Instead make it secret. You can still pin to it, but it won’t be confusing for your readers. Everything is now about your readers. Pinterest is a tool to showcase your brand. Tailwind allows me to auto schedule pins at optimized times throughout the day. Since I can’t sit around pinning all day, Tailwind makes it a breeze to sit down and schedule pins out to all of my group boards in a few minutes. Tailwind helped me increase my views by allowing me to pin to various group boards with minimal effort. 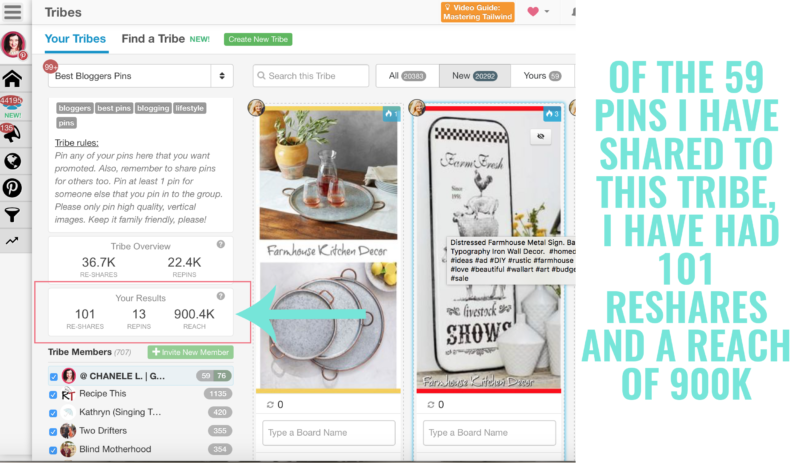 Tailwind tribes are groups of bloggers in similar niches to your own where you can share your pins and use their pins to fit in available slots on your schedule. The best part about tribes is they are much easier to join then Pinterest group boards and you can see the analytics of how effective they are. By using manual pinning and using Tailwind, I was able to see a huge increase in traffic. You can sign up here and start your free trial of Tailwind. Hey Chantele! Do you pay for Powerups? I grew from 4k to 100k in 2 months but have stalled. Wondering if powerups would help me or if they’re worth it? I do use Tailwind’s Powerups, or Tribes. I started them before they charged money, so I am grandfathered in at 25 tribes for free, however, they just bumped me down to 80 submissions a month. Before I was averaging about 200. It’s hard to get an exact measure on how much traffic comes from Tribes vs. scheduled pins. However, when I look at my pins reach in my tribes, many of them are 500K and some are over a million. 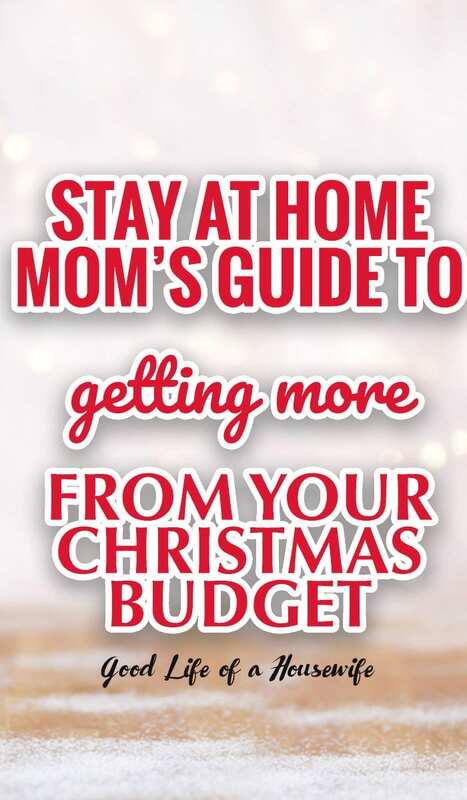 What grew from 4K to 100K your page views, or Pinterest? Because if that is your page views that is awesome!! Do you use tailwind to schedule your pins? If so how many do you schedule? How many group boards are you on? I’m not gonna lie. With Tailwind and Pinterest and Boardbooster, it’s easy to get confused as to what does what. I have no idea how many group boards I’m in. I don’t even know where to find them! lol All I know is that I’ve asked to be a part of only ones that are very hyperspecific to my niche of Personal Finance. There are a few boards on my regular boards page that I’ve been added to, and I think those are my group boards (3-4). It was my audience that grew from 4k to 100k. 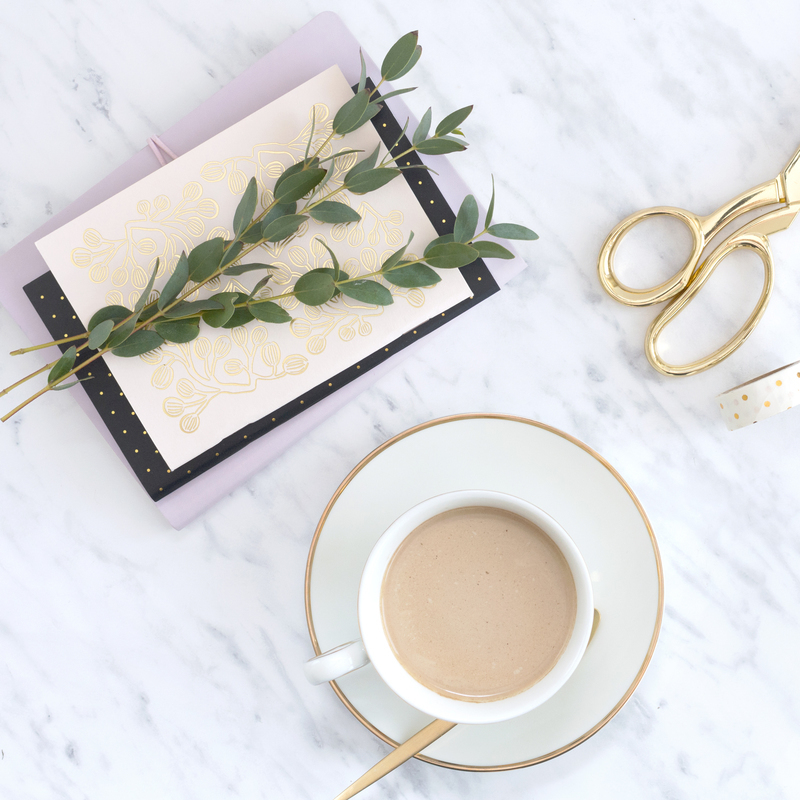 I have a brand new blog (January 3rd activated the domain) and my traffic is only around 4500/month right now, but I’m intrigued by how you grew so fast! I schedule 15 pins through Tailwind per day, and I also manually in 5-10. The main area I could probably improve on is that I don’t know how often I should repin my existing content (or when to create more graphics and pin those instead). 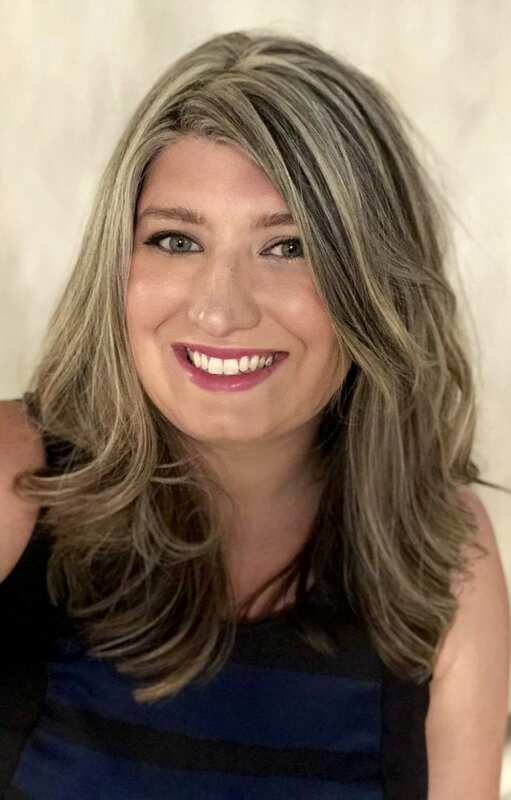 My best-performing board is my Best of Melissa Blevins, Personal Finance Coach (where I initially pin each blog post and then repin from there). I just don’t know where to go from here or whether to purchase the PowerUps. I do get 80 submissions to tribes per month with my paid plan already. Not sure if powerups would give me more? Ok I responded to your comment earlier, but it’s not showing up. Oops! I WISH my pageviews was up to 100k! Ha! I’m a brand new personal finance blogger, and I’m on track to reach about 5k pageviews this month (3rd month in). I’m not participating in the Facebook groups that share each others’ pins anymore because I feel like it affected my Pinterest analytics in a negative way. I think because I was pinning other bloggers’ pins that have nothing to do with my niche, my analytics was getting all screwed up. So I stalled at 100k audience. I currently pay for the 80 submissions per month to tribes, and I’m maxing that out before the month has ended. I was scheduling 15 pins per day with Tailwind and manually pinning 5-10 here and there. Today, I just raised my pinning schedule to 30 per day and will continue a few manual pins here and there. As far as group boards go, I’m probably a part of 4-5 but I really don’t understand how they work? Do I pin to them just as I would my own boards? 4500 is great for two months! 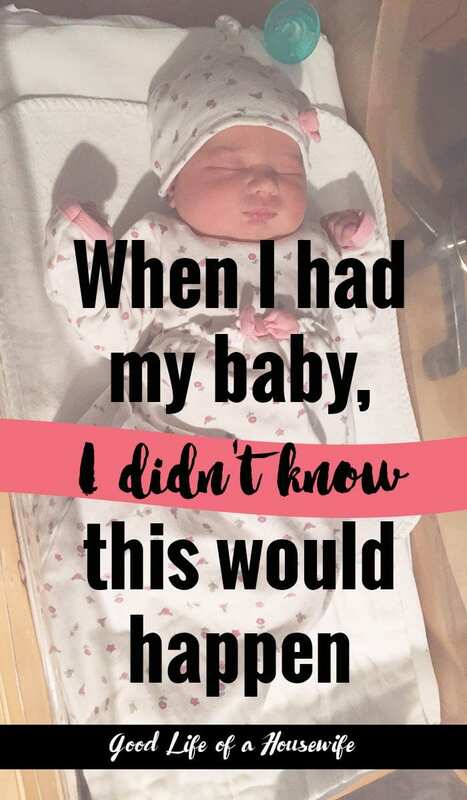 Especially being brand new! I checked out our your Pinterest and you do have about three or four group boards. I would continue to look for more group boards in your niche. You can find them by clicking on Blogger’s profiles who are in similar niches to yours and seeing ones they are a part of. Then reach out the creator of the board and ask if you can be on it. You can tell if they are group boards because they will have multiple faces in the left corner. With group boards you post just as you would to your regular boards. Just look at the rules the group board has which is where the description is. This is what the board owner would type up. There may be no rules. They me be very specific. The more popular boards, with say 10K followers with 50 contributors will circle through more pins than a board with 600 followers and 4 contributors. Therefore you can pin to these more frequently without appearing to “SPAM” the board. My top group boards I may pin 2-3 pins everyday for a month. Since it is a big active board, it’s not a big deal. It’s not appearing to Spam it. With smaller boards, I may pin 1 pin every couple days. Now, since your new, you don’t have that many posts yet. Keep working on more posts and creating multiple pins. This will increase your page views! I Now have over 120 posts that I can cycle 3+ pins through over 30+ group boards. I have tons of bread crumbs going out into the Pinterest Universe. Thanks so much for taking the time to answer all of my questions! Now I understand group boards SO much better! I’ll get to work and find some more I can join. I have to share that after I cleaned up my boards ad got rid of anything that wasn’t hyper specific to my niche (and after doubling my pin schedule to 30) my impressions and views to my website posts went up by 54% in one day! Woohoo! I think I’m on the right track! Thanks again for al of your help! Just found this article! So helpful. I had been on board booster and finally figured out tailwind since boardbooster has been MIA. So I have a question… do you have a “strategy,” per se – meaning a routine/ rhythm/ plan you follow for which pins to pin to group boards and tribes when? And how often? I basically went through my top 50 blog posts and created 2-3 pins per post and set them in tailwind to all go to a board list (of relevant group boards) as well as to my own “best of” boards and any relevant boards on my own pinterest profile for each pin. Haha I did 2 day intervals sooooo I’m schedule out for like months. LOL // so now what!? I had my maintenance strategy down w/ boardbooster and now I’m wondering what do I do in terms of maintenance with tailwind!? p.s. 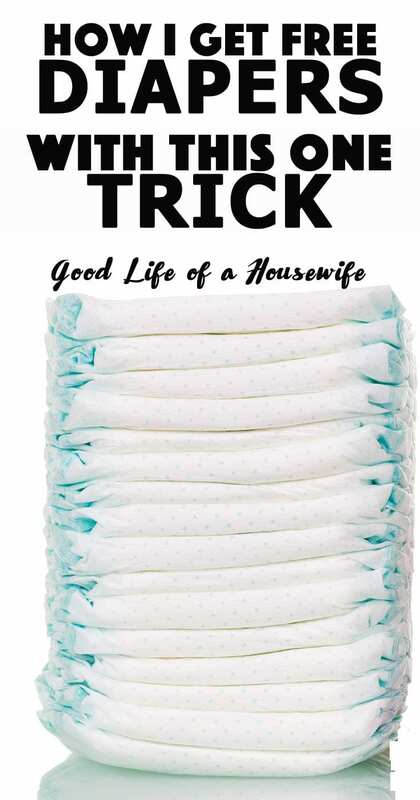 we’re in the same niche but I’d never seen your blog before…. LOVE IT!!! Thanks for stopping by and commenting. :) I am glad you found some helpful information! I really love Tailwind. I do have a strategy is the short answer 🙂 The long answer is I use my analytics to propel my pins.There is about 5-10 things I do to really help get traction and be “social” on Pinterest. The biggest thing is reviewing analytics. 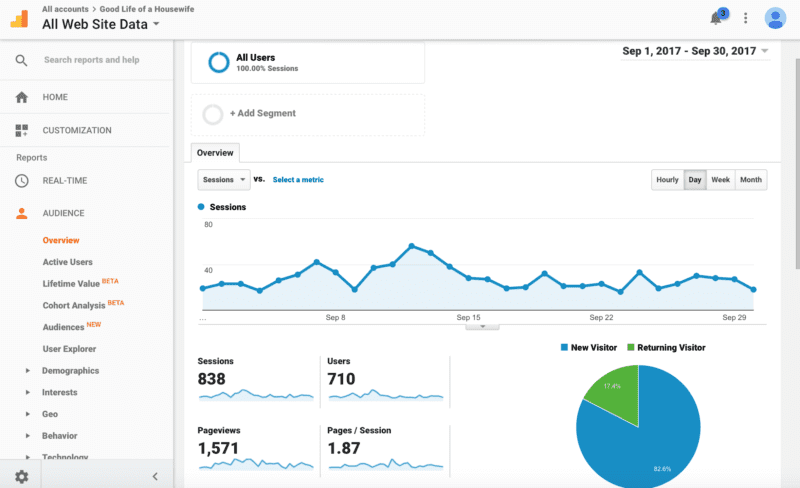 Do you have Google analytics? Do you know how to check for your pins that are doing well? If I have one pin that is doing well, I will keep scheduling that pin out. I won’t always do it with Tailwind. Sometimes I will be on Pinterest and just repin it to a relevant board. Basically I use Google Analytics and Pinterest Analytics to see what’s doing well, and Tailwind to place the content out there. I think that is the most important thing 🙂 Does this answer your question?